Birth is not only about making babies. Birth is about making mothers -strong, competent, capable mothers who trust themselves and know their inner strength—– Barbara Katz Rothman. Chaitanya Wellness Yoga Academy intends to set healthy boundaries for expecting mothers. At Chaitanya Wellness we offer specially designed Prenatal Yoga classes at the convenience of the client at home or at the studio. Prenatal Yoga is a specialized style of practicing yoga by expecting mothers. Researches reveals that attending Yoga classes once a week for eight weeks have resulted in women having significantly less fear about giving birth. 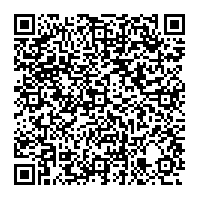 It shows to effectively reduce the anxiety levels. Yoga during pregnancy is extremely beneficial because women undergo times of great change, both in mind and in body. Prenatal Yoga classes affect the mind and body in a positive way .Prenatal Yoga brings awareness in the pregnant women about the changes in her body, creates acceptance and induces calm. At Chaitanya Wellness we have specially trained Prenatal Yoga experts who assist in guided Yoga practice to the women in any trimesters of the pregnancy. Chaitanya Wellness expert conforms on low impact Yoga so as to ensure stretching is done to improve the stamina and strength required during pregnancy. 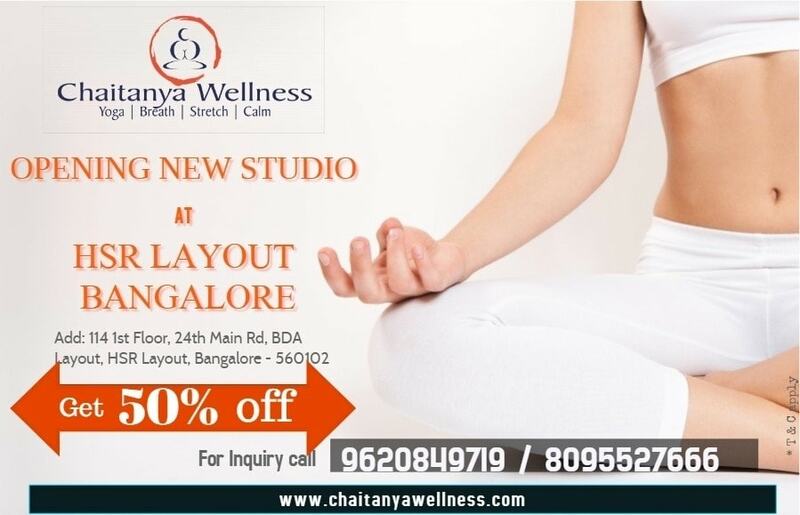 At Chaitanya Wellness focus is also on practicing effective breathing techniques which help in calming the mind and assist during childbirth. Help to increase flexibility, strength and endurance of muscle needed during childbirth. Lowers nausea, back pain, headache and shortness of breath. Childbirth is an experience in women’s life that holds the power to transform her forever. We have got a secret in our culture and it’s not that the birth is painful it’s that the women are strong. Chaitanya Wellness believes in sculpting strong mothers.